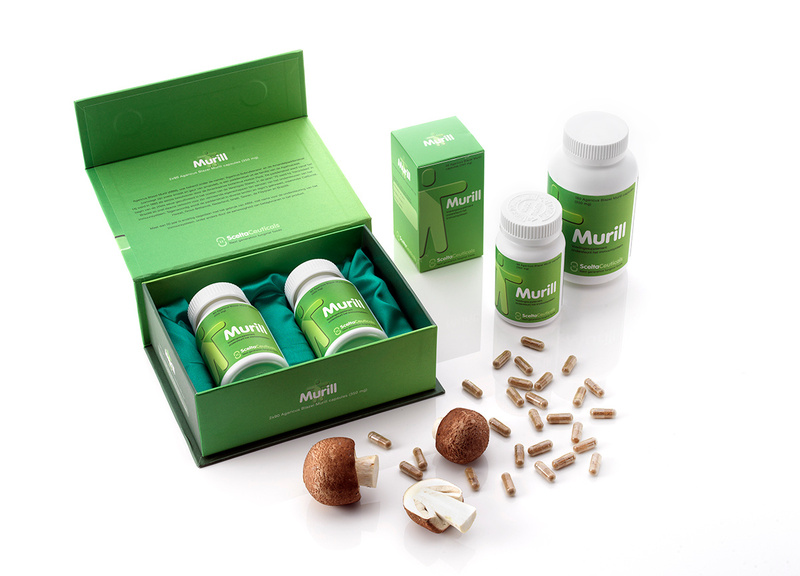 Murill dietary supplements support and modulate the immune system. 100% proven concept! 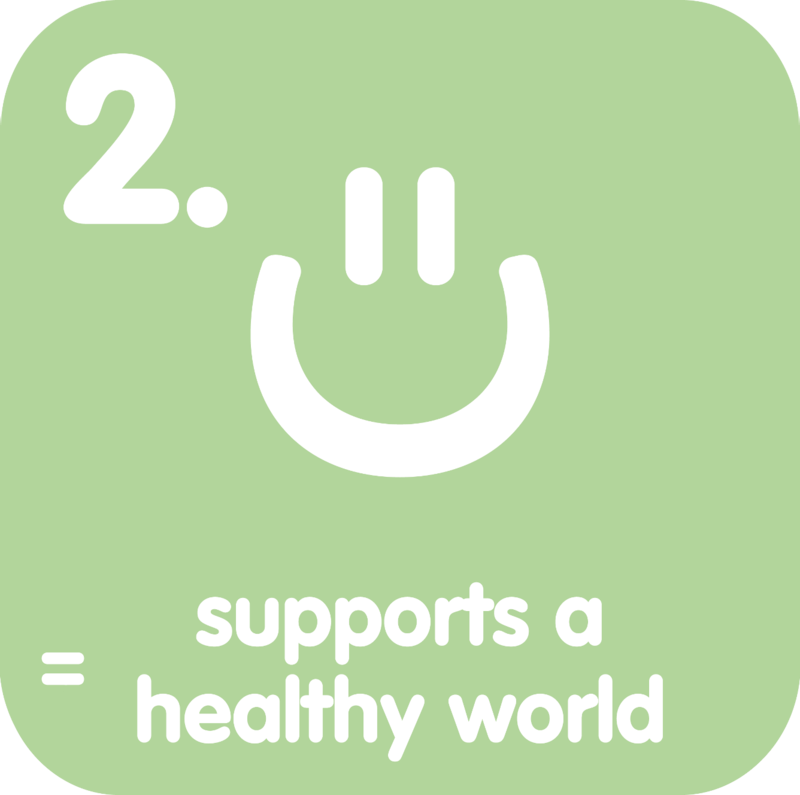 Supports a healthy world based on a 100% natural and proven concept. The best option to maintain a healthy condition is to make sure your own immune system is working in a perfect condition. Malnutrition and stress, for humans and animals, are well known factors hampering the immune function; leading to an enhanced susceptibility to infections, allergic reactions and worse. The Almond mushroom (Agaricus blazei murill), rediscovered in the ‘60ties and studied over 50 years now, has shown a scientific proven positive effect on supporting and modulating the immune system. Amongst others, high concentrations of 1,3- and 1,6 β-glucans and ergosterol (pro-vitamine D) are responsible for these effects. 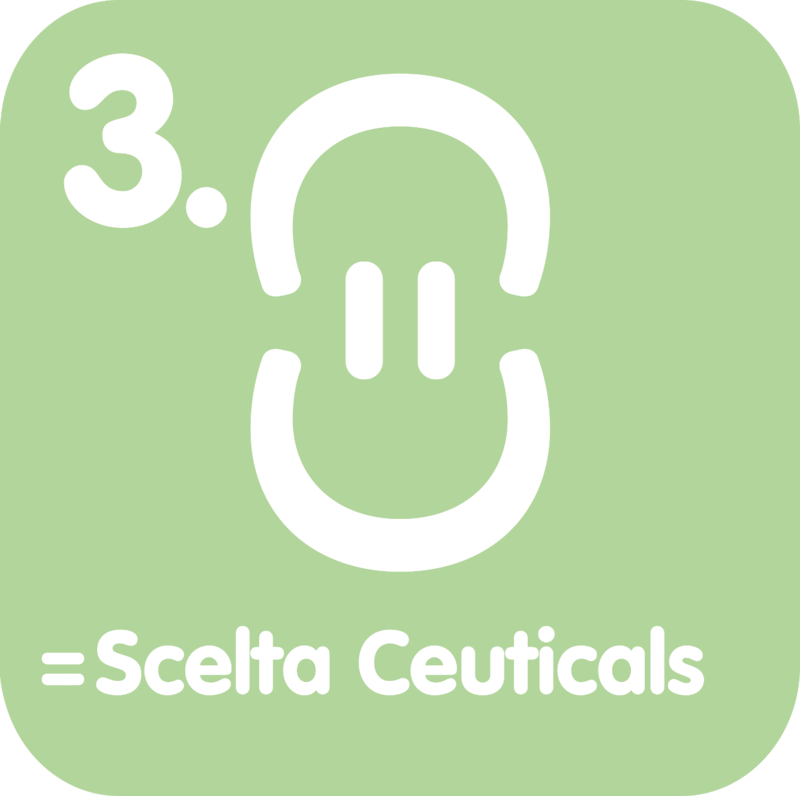 Scelta Ceuticals Murill product is NOT an extract. We work with the complete, dried mushroom mycelium. 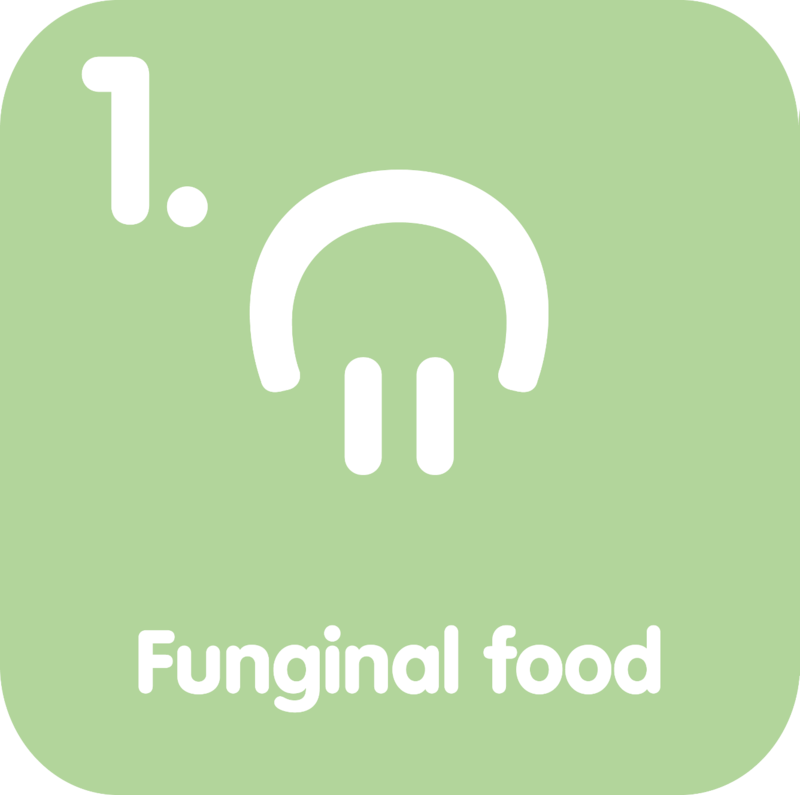 As a result we do include the natural matrix of the mushroom into our product, providing also the co-factors, which are important for the bio-availability of the active ingredients. Our products are produced with, carefully monitored, industrial biotechnological fermentation processes; providing the highest standard in quality with respect to HACCP, cGMP and GMP 13+. Our products do not contain any herbicides or pesticides and are almost free from heavy metals (ppb! range). Our products qualify for the generic EFSA claim 13.1 i.e. supports and modulates the immune system. The scientific papers and claims substantiation for this statement are filed under this regime. 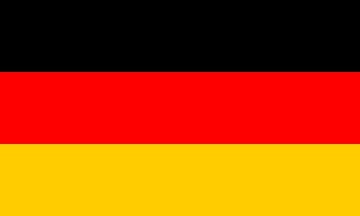 For the veterinary sector, the product is announced at the European Feed material register. Additional claims will be available after finishing the recorded and controlled ongoing trials in February 2012. Via patent applications at our exclusive partners and our own IP portfolio, we have unique positions to apply our products in feed-, human- and food applications. Enjoy the next generation funginal ® foods. Let your food be your medicine !